Anne reads our emotions, personality, whats happening, and whats happened, in our lives just by looking at our feet! To her all those corns, callouses and twisted toes reveal so much about our character, past and present. Foot Reader Anne can tell you so much, whether its a quick glance or a more detailed reading. From your bunions to the colour of your nail varnish, length of toes to height of arches, foot reader and reflexologist, Anne will amaze you! What do your feet say about you? Curious? Well, Foot Reader Anne will amaze you by reading your personality, emotions and whats going on in your life purely by looking at your feet! Thus every corn, calluses and twisted toe reveals a story about you. You will never look at your feet in the same way again – or anyone elses! Feet reading is great fun, a unique party piece and astonishingly accurate. You will be swept off your feet by what your pair are saying to the world! 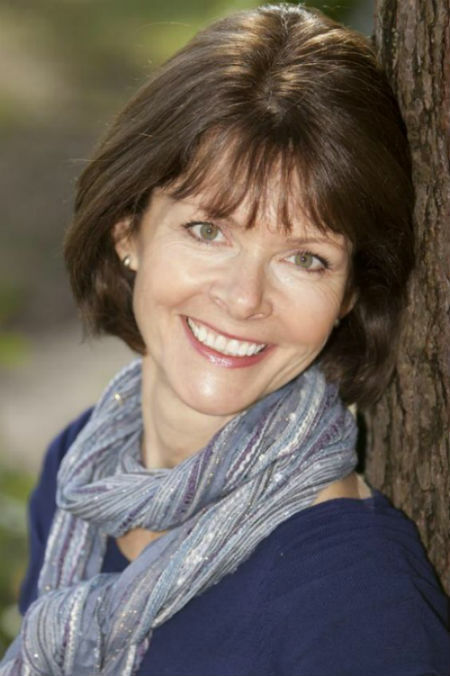 Anne is also a reflexologist, so feet reading can help her to read the emotion that is causing the physical appearance on the feet, and by working on that emotion can help clients to move forward and take their next steps. Anne has had coverage in the national press and has read feet live on BBC Surrey. Anne usually takes her reflexology chair. However, if travelling long distances the client should usually supply a chair and foot stall. Cushions are also needed for sitting on the floor. An area of 6ft x 8ft will be needed, and a lamp or bright light source if detailed reading is required. At large events a dedicated area with rope and pole is preferable but not absolutely necessary.